Your donation to Bike Maryland enables us to fund our education and advocacy programs. We have two donation types: General Donation and the John Fauerby and Lynne Rosenbusch Memorial Advocacy Fund named for tandem cyclists who were struck and killed by a drunk driver. 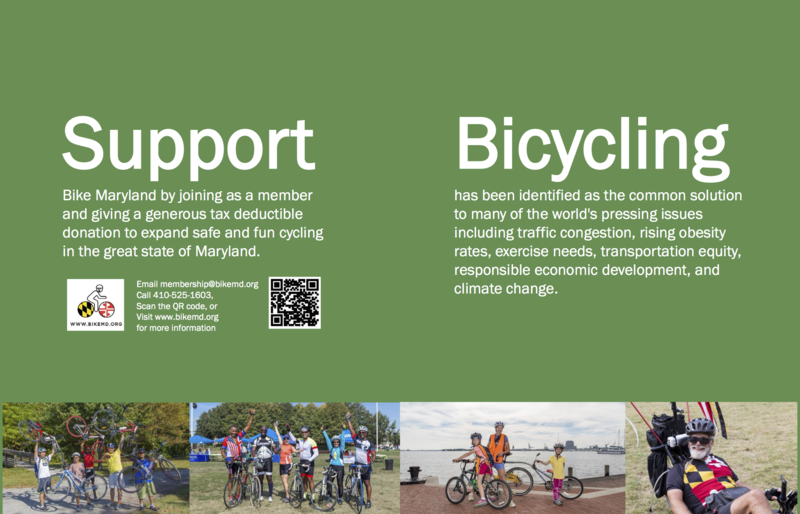 Please donate today and support our work for better bicycling in Maryland!